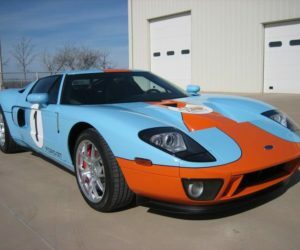 Potential Ford GT buyers are waking up to heartbreak, elation, or a state of limbo as responses to applications have been sent. Applicants began receiving e-mails yesterday informing them of their status – accepted, deferred or priority waitlist. 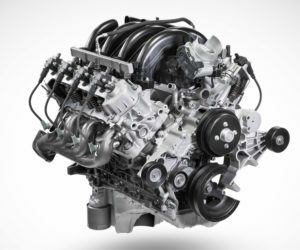 In the one-month application period between mid-April and May of this year, Ford received over 6,500 applications for the 500 total GTs available in 2017 and 2018. 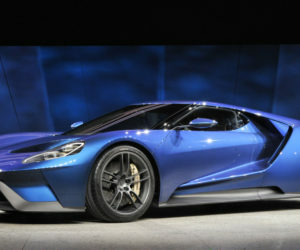 To call this a limited production run is an understatement as the GT drummed up a lot of buzz at the 2015 Detroit auto show. 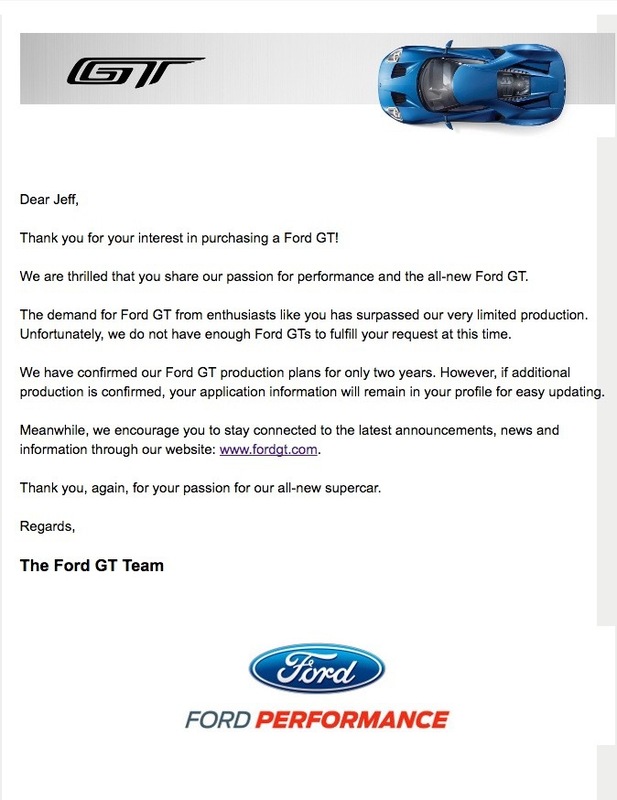 Applicants who were lucky enough to be selected for an opportunity to buy the new GT (and have the required $400,000) must respond to Ford’s email within a 120 hour period and complete the required paperwork within 10 days to affirm their place. Those on the priority waitlist will have the opportunity to claim any of the 500 spaces that are not verified by the initial recipients. The 2017 GTs will be built by Ford’s longtime partner in performance projects, Multimatic Motorsports in Ontario Canada. The first 250 GTs will be 2017s and will arrive at dealers by the end of the year. The remaining 250, will be 2018s and will be delivered sometime next year.